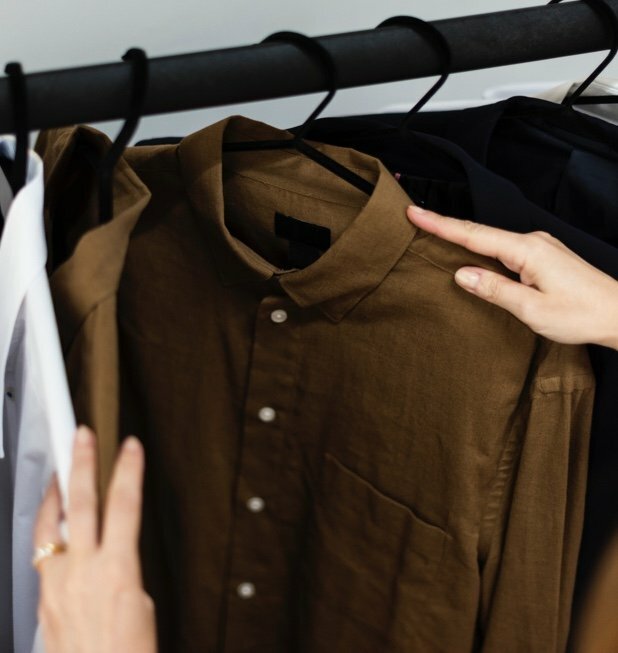 With bookitLive online booking software behind your personal shopping business, you can put down the appointment book and get back to the fashion. bookitLive allows your clients to book appointments online, and lets you easily make, change and track your bookings. You can access your client database and individual shopping histories, send automated SMS booking reminders, advertise your valet shopping services online and much more. A great way to grow your business is to offer a major discount for a first personal shopping package. Embed a booking button into your online ads as well as your own website and prospective new clients can easily click through to schedule a discounted appointment. Personal shoppers often run their businesses virtually, and being able to access your appointment book from your mobile is crucial. bookitLive is smartphone compatible; your clients and schedule are always within reach.